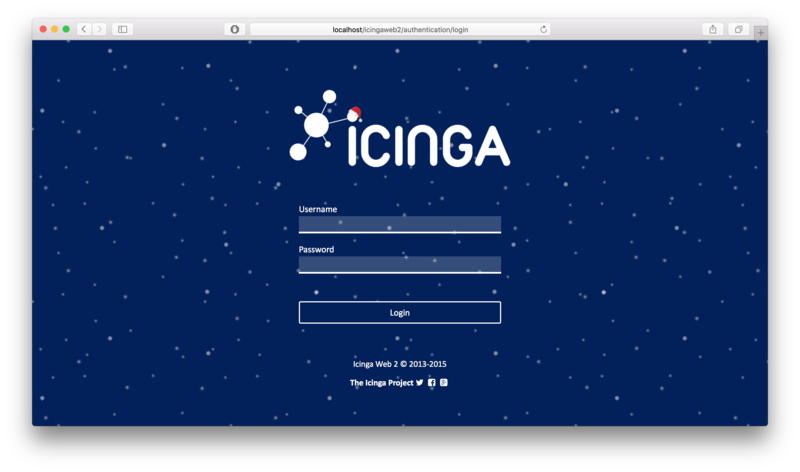 Merry Xmas from Team Icinga! 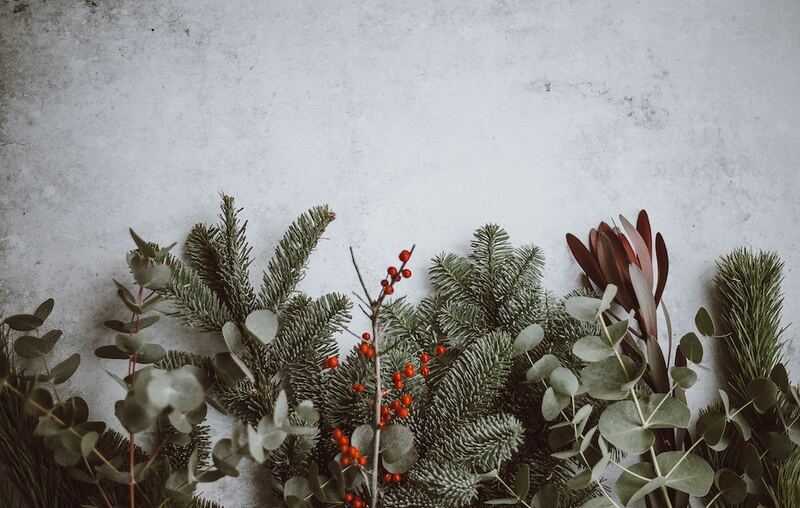 We all wish you calm and relaxed holidays with your family and friends. 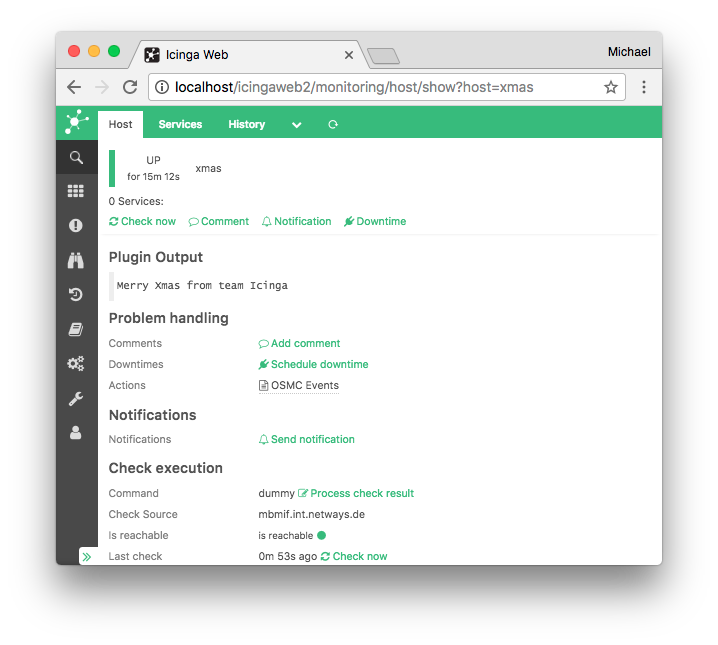 Those being the on-call heroes: Thank you and keep your monitoring as green as your Xmas tree ? 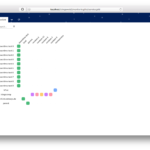 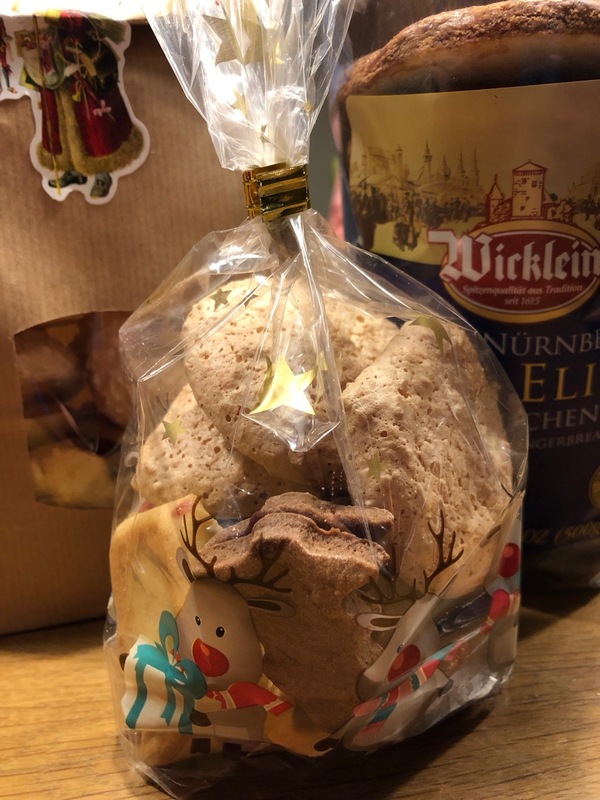 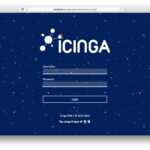 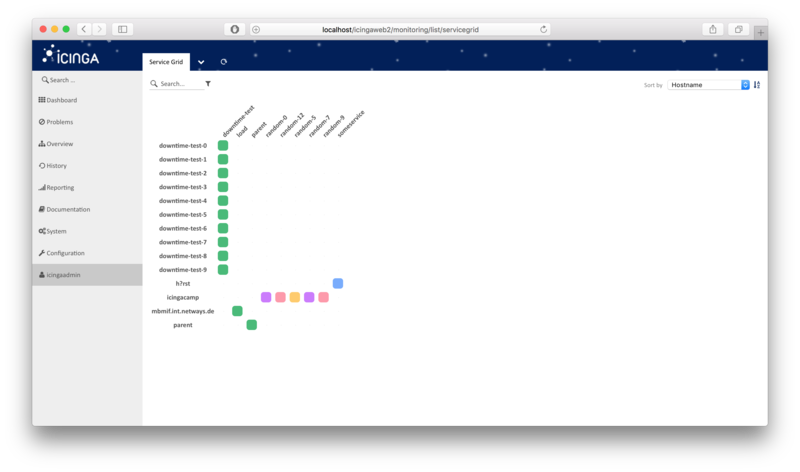 Thank you, dear @icinga developers, the new icingaweb2 GUI ist the right present for my company at christmas?